The AA reveals some of the stranger call outs they’ve experienced in this ad created by Adam&EveDDB and directed by Scott Lyon. 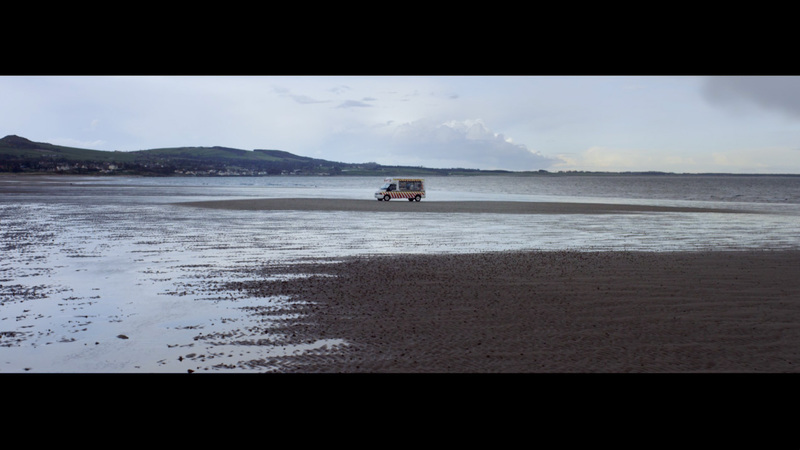 The spot features a stranded ice cream van, a family of nudists which have lost their keys and a broken down WW2 re-enactment tanker, all of which are helped back into action by the Automobile Association. The Mill’s 2D team, led by Creative Director Wes, embellished the WW2 scene with extra explosions, bullet hits and gun flashes as well as stranding the ice cream van on the beach, before Mill Colourist Seamus O’Kane worked closely with director Scott to harmonize the group of scenes and bring the film to life. He comments, "Working with Scott is always a pleasure and here we sought to compliment the quirky tales of the AA patrolmen with a colour balance that reflected each individual story in a appropriate style. The menacing infantry attack is slightly aggressive in tone but is then under minded completely by the humour of the tank breakdown. Meanwhile the nudist camp celebrates a seaside postcard colour palette mixed with a nod to reversal film tones. In short we had fun and ended with a harmonious range of scenes, each totally different but united in bringing the stories to life."